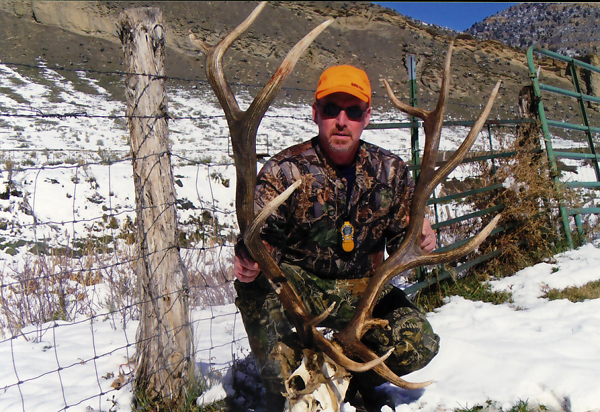 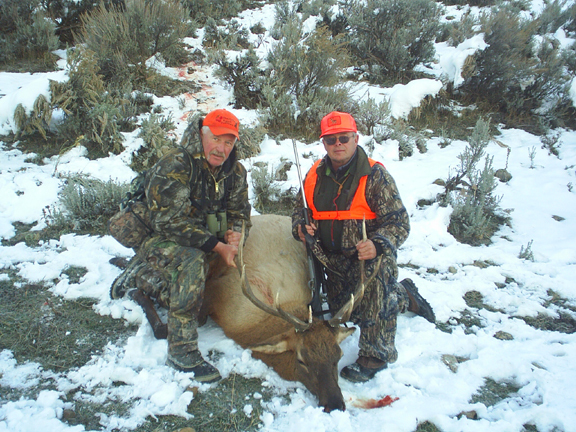 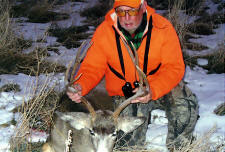 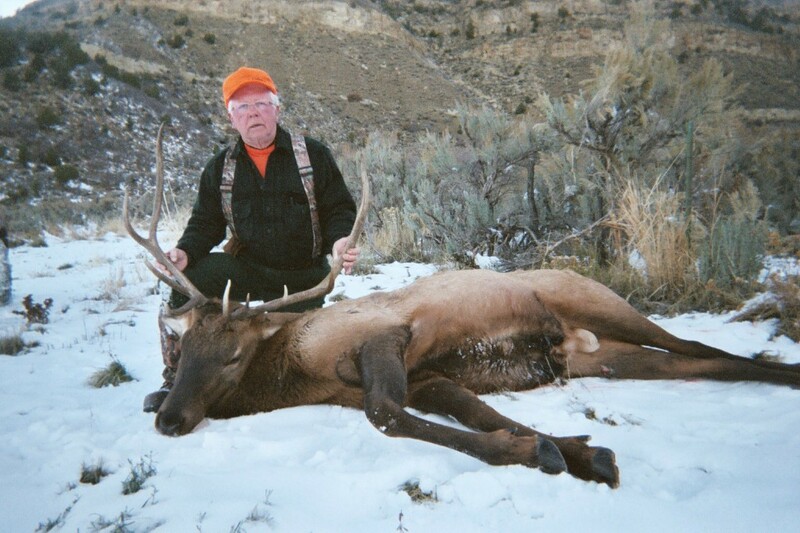 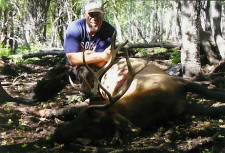 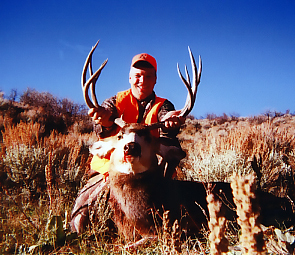 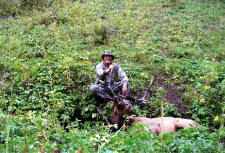 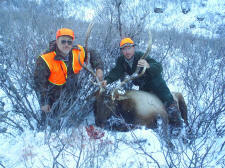 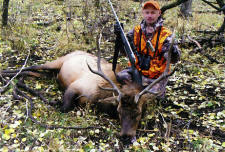 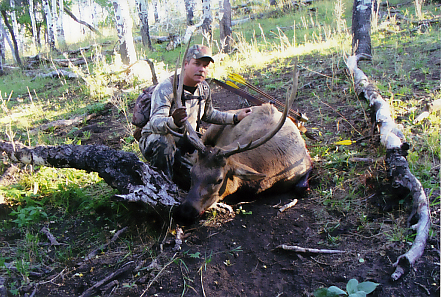 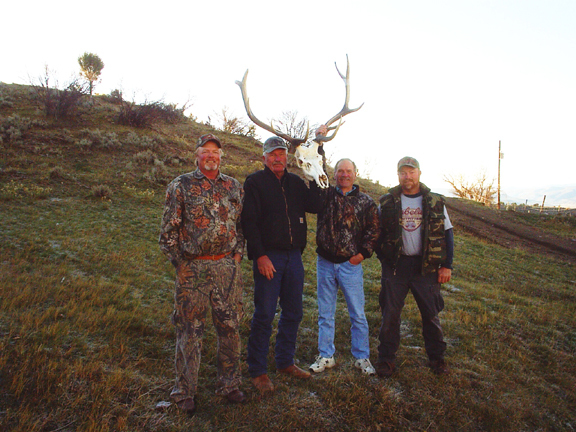 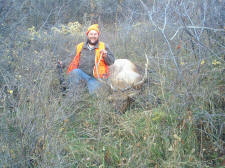 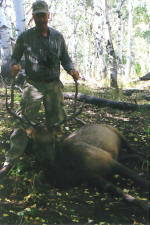 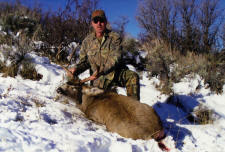 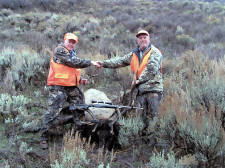 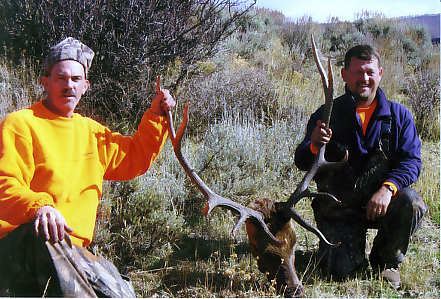 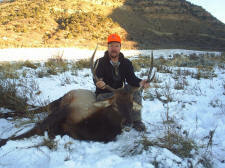 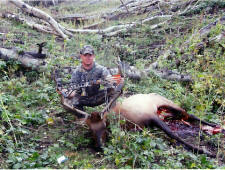 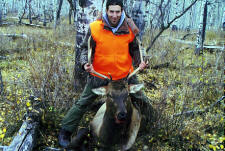 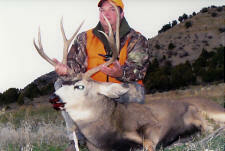 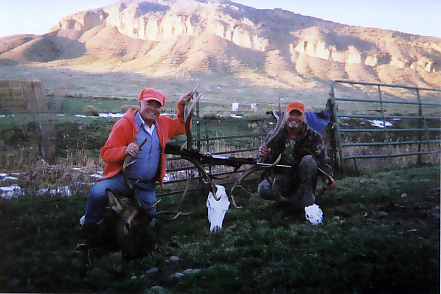 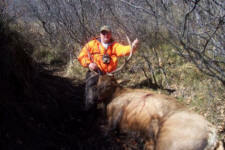 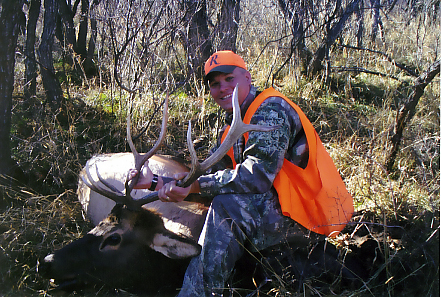 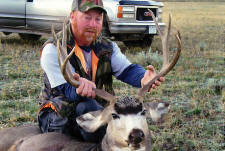 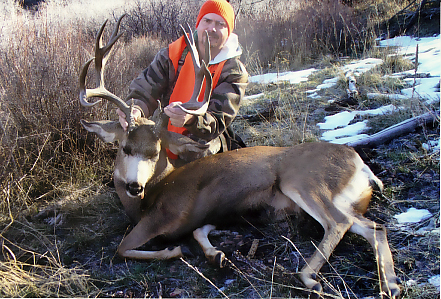 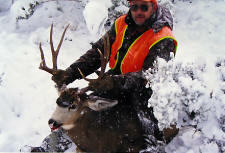 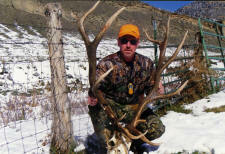 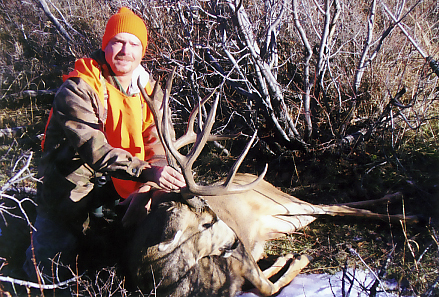 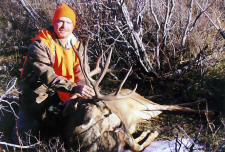 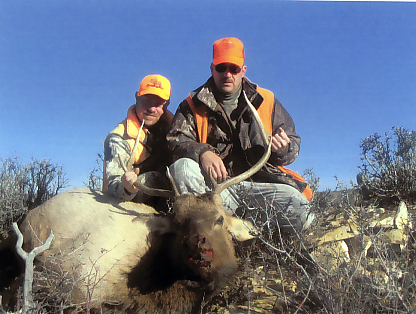 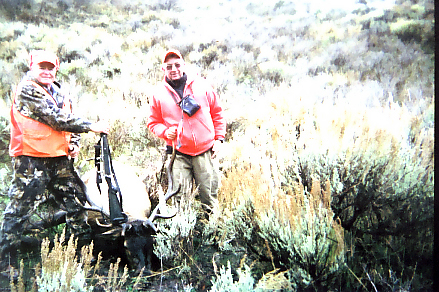 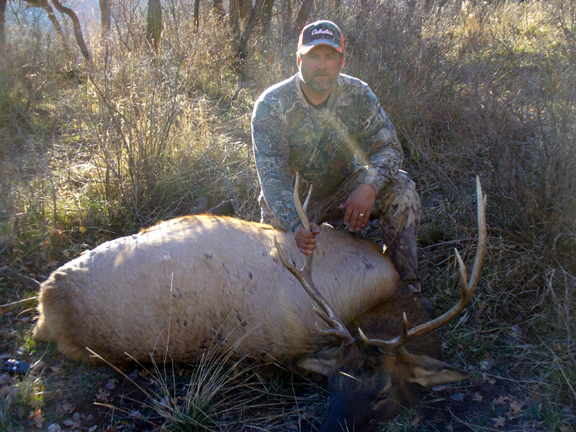 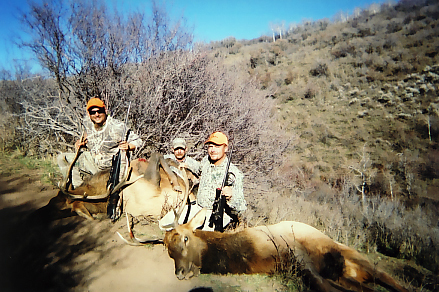 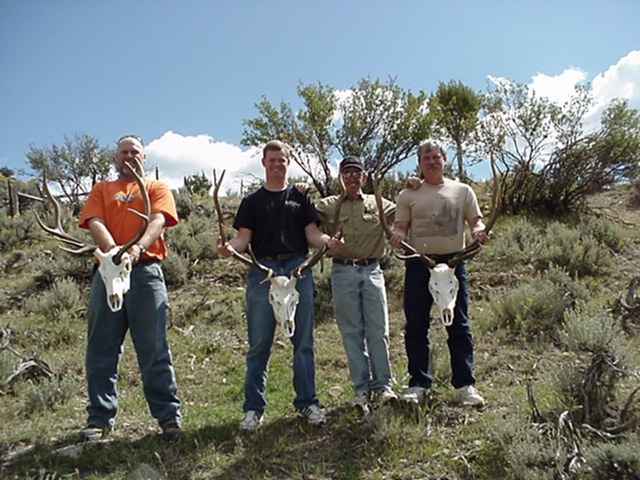 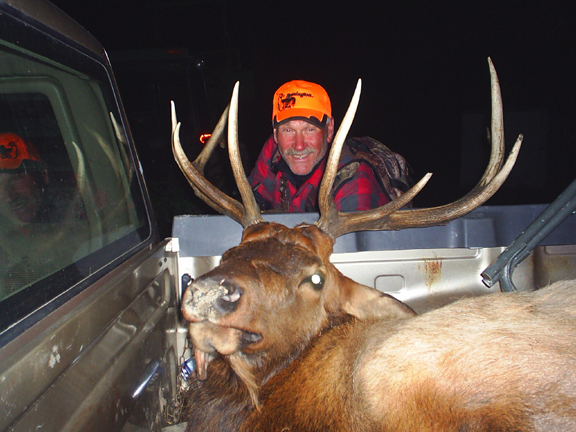 We'll make your hunt with us a lasting and enjoyable experience. 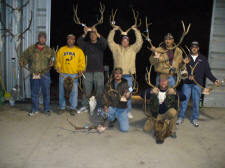 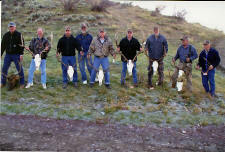 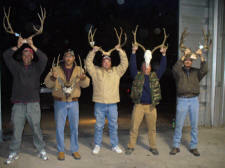 All of the big game animals shown below were taken on the Cherry Ranch. 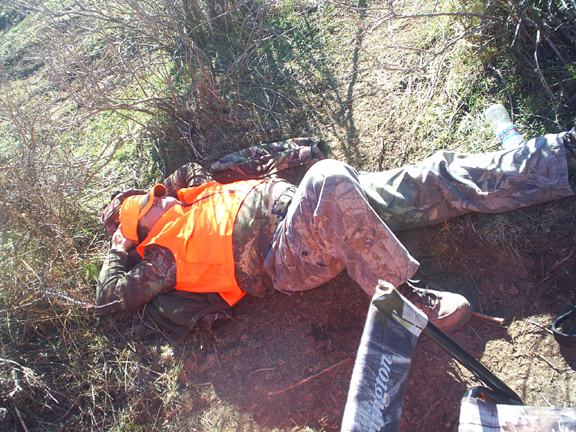 Hard day on the hill for Mark! Harold & Curtis Cherry would like to extend their personal thanks to all our clients and the people who were here in 2007. Hope to see you again soon.